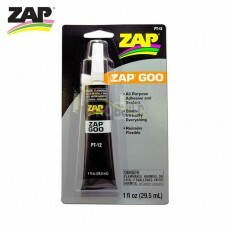 Use as an adhesive, laminate, plug, filler, sealant, and electrical insulator. 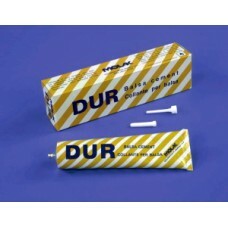 Can be formed, dri.. 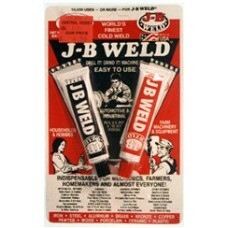 Mechanics, you can use J-B WELD with confidence. 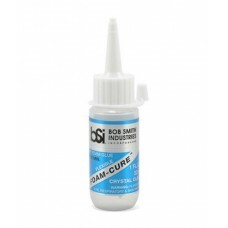 It is designed for safe, reli..
Key FeaturesPositioning time 60 secondsSets in 90 seconds2000 psi tensile strengthProduct Descriptio..
FOAM-CURE™ is a silicone based adhesive that works very well on EPP and EPO foams. 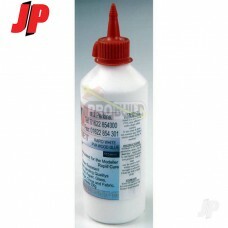 It is crystal cle..
BSI GAP Filling glue is ideal for foam tyre repairs and for protecting the sidewall. 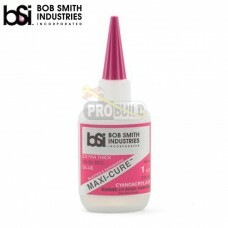 Apply a small t..
Insta-Cure™ has a water-thin viscosity that wicks deep into joints by capillary action and cures in ..
Maxi-Cure™ extra thick CA is the best CA for most plastics, including GE’s Lexan MAXI-CURE™ is the b..
MID-CURE™ 15 min. epoxy is used in larger areas where more working time is needed. 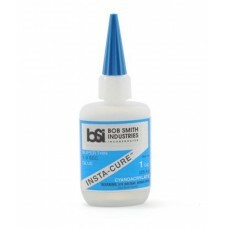 It is more water ..
QUIK-CURE™ 5 min. 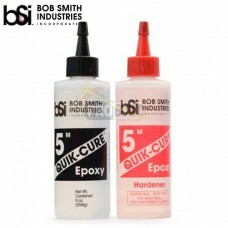 epoxy cures to a slightly flexible consistency. 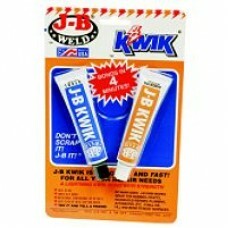 This lack of brittleness allows it..
SLOW-CURE™ 30 min. 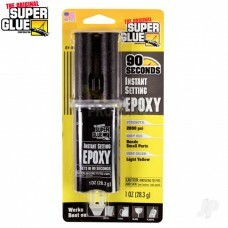 epoxy works best for forming reinforcing fillets on joints. 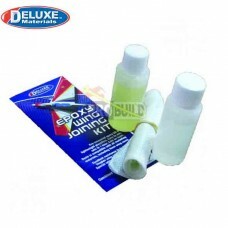 It has the highest st..
All you need to join a pair of foam wings in one simple kit. 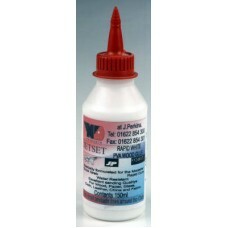 Fast cure, high strength, thin epoxy gl..
Key Features500g squeezy bottleNon-fuming and non-toxicProduct DescriptionOutperforms traditional wh..
Key Features 150ml squeezy bottle A traditional rapid white P..
Key Features500g squeezy bottleProduct DescriptionA traditional rapid white PVA designed to do a hug..
Zacki ELAPOR 20g Developed in close collaboration with a renowned German adhesive manufacturer, d..
Probuild Microballoons 30g Glass Bubbles, also known as microspheres or microballoons are used to.. 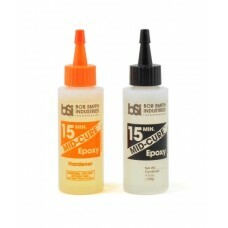 Specially formulated for high temperature applications. 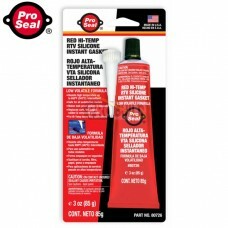 Withstands temperatures from -70ºF (-56ºC) u.. 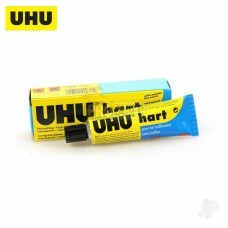 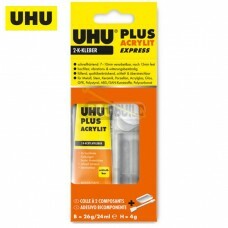 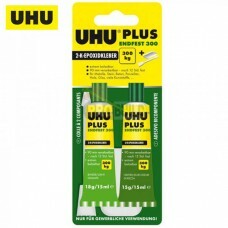 Product DescriptionUHU hartcrystal clear, quick-setting special adhesive for assembling small parts ..
Key FeaturesHolds up to 300kgExtreme holding strengthSolvent free 2-component epoxy resin adhesive f..
UHU plus acrylit is a 2-component acrylate adhesive for quickly setting bonds on many types of mater..
UHU por is a quick-setting special adhesive for bonding expanded polysterene, e.g. 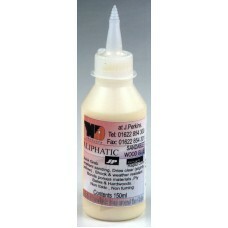 Styropor® also in..
Super-thin penetrating formula. 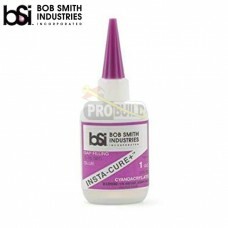 Works great on most materials, especially Balsa and other soft woods..
Key FeaturesBonds in 1-5 secondsStrengthen fibreglass and clothSuper thin penetrating formulaWorks b.. 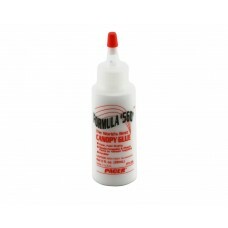 The worlds best canopy glue Works on all materials Dries clear Works best on: Meta.. 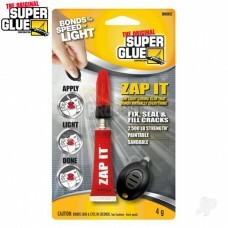 Product DescriptionNot only an instant adhesive our line of Light Curing CA's bond on COMMAND.Need a.. 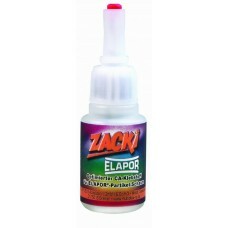 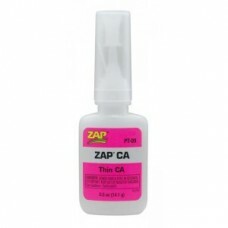 ZAP PT03 ZAP-A-GAP CA+ 1/2oz (MEDIUM) Fills Gaps Allows 7-10 seconds for positioning ..
ALL-PURPOSE ADHESIVE & SEALANTBONDS VIRTUALLY EVERYTHINGDRIES CLEARREMAINS FLEXIBLEWORKS WHERE O.. 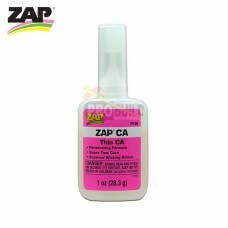 ZAP PT20 SLO-ZAP CA 1oz (THICK) Thick and strong for high-stress areas Ideal for..